After 15 years of political consulting, I’m excited to announce I’m pulling back the curtain and revealing to all the secret formula anyone running for office (in any state) can use right now to win an election. 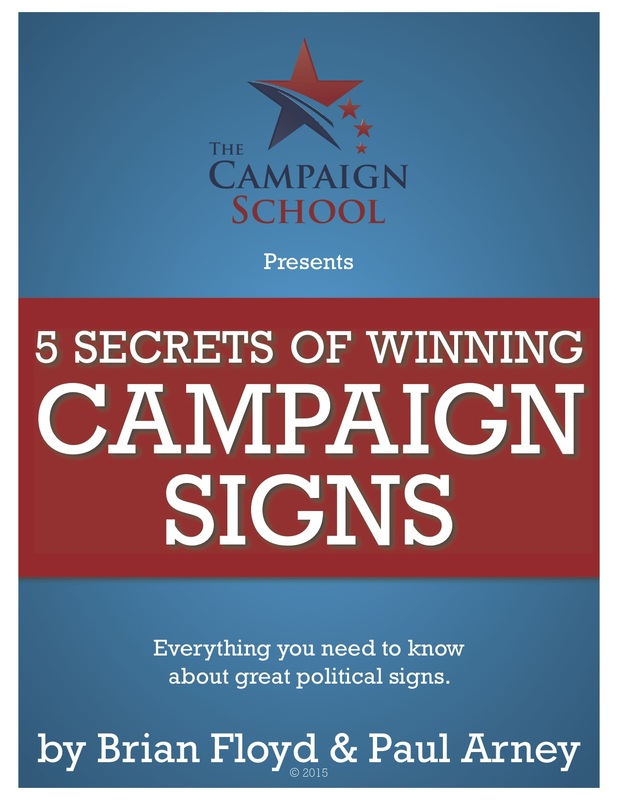 Introducing The Winning Message: A 7-Step Formula to Win Any Election. How to create a message that cuts through the noise your competition creates. How to win the voters’ hearts even if you aren’t the most qualified candidate. How to defeat an incumbent with a big bankroll and tons of endorsements. What you must do to avoid branding yourself a loser before the race even begins. The ONE reason people of the opposite party will vote for you. How to make sure your comfy lead will not diminish in the closing hours of a campaign. The secret to shifting the voters’ mindset and emotions in the direction of the better future you promise. And what you can do in this very moment to take action toward the goal of winning your election with less concern and more confidence while putting your fear of losing to rest. This means I’m giving you the exact blueprint I use to pull campaigns out of the gutter and put them into the positive light of the public. I’m going to show you a secret formula of how to get ahead, stay ahead, and walk across the finish line with your head held high when the polls close. And you can grab access to The Winning Message now for only $497. Click here to increase your chances of making your victory speech today! You see, I don’t often toot my own horn, but I celebrate to the tune of victory with over 90% of my clients. Clients with whom I’ve shared the same roadmap you can have today, at about a tenth of the cost I charge them. Now, you know that I can’t guarantee any results. But there are two promises I can make to you. Promise One, if you choose to skip out on this opportunity we will never know what The Winning Message may offer your chances. Promise Two, I have poured years of my skill, wisdom, and experiences into this course. That’s why I can honestly say The Winning Message is one of my most powerful accomplishments. I take your success very seriously, which is why I have designed this course to help you every step of the way. So, tap or click here and get instant access to The Winning Message for $497.